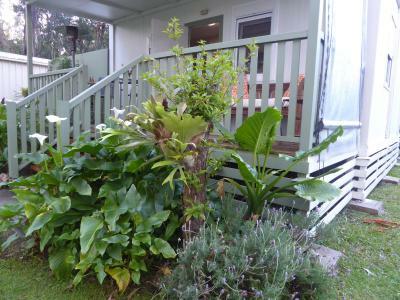 Lock in a great price for Buddha Cottage Springbrook – rated 9.7 by recent guests! 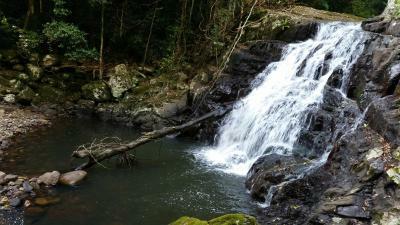 We were right on the doorstep of the Twin Falls walking track which is amazing. They have also seem to have thought of everything, from a Coffee machine to a First aid kit. 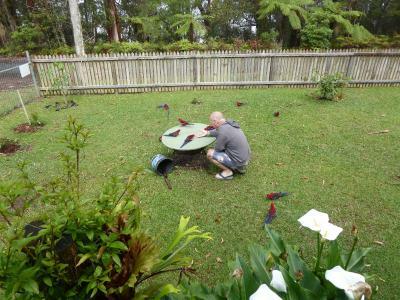 Loved the parrots coming to visit us in the morning, amazing colours. 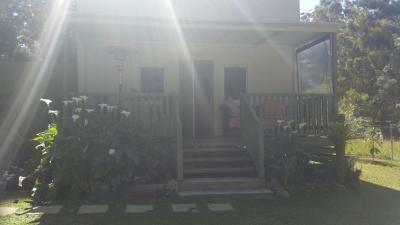 Perfect location and great facilities with lots of personal touches from the owners. Fantastic location. 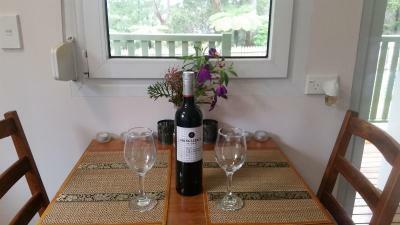 Our hosts could not have been more helpful, the cottage was really clean and excellently presented. We found everything we needed for our little getaway. Location was fantastic and the peace and quiet perfect. 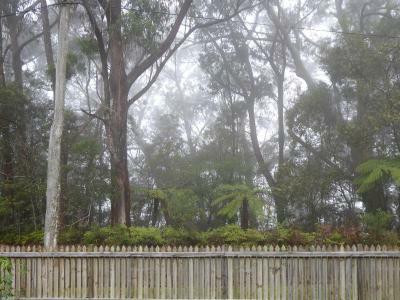 Lovely and cozy with nice garden which was visited by Parrots, reptiles and kangaroos. Shops five mins away and the barbecue was excellent. Tv and DVD’s for your entertainment also. It has everything you need. The bed is so comfortable, the recliner leather lounge is great after a day’s walking & it is right opposite the great walking tracks. 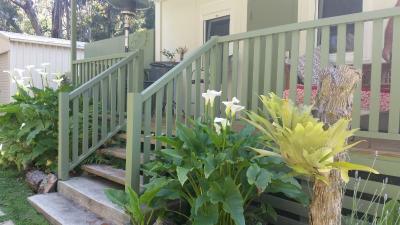 The cottage was very well appointed and everything for a comfortable stay was provided. 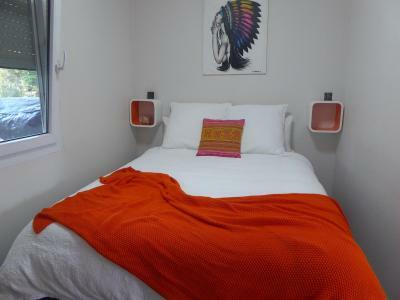 The bed was extremely comfortable and the place was well maintained with thoughtful additions including a coffee machine, hairdryer, books, and candles. The place was spotlessly clean. Highly recommended. The peace and serenity were second to none. It’s just a perfect place to relax and unwind. 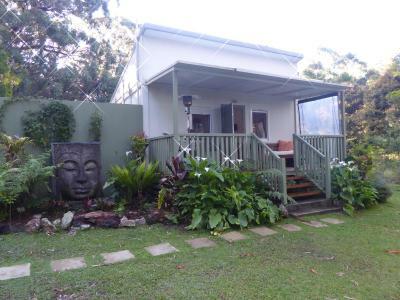 Buddha Cottage in Springbrook is a rather small cottage located very close to two excellent walks in the Springbrook National Park. Although it is small, it is well designed so that everything fits well into a compact area. The cottage is well equipped for the most part with lots of nice extra touches. Overall the cottage has a lot of positives but there are too many little things wrong. 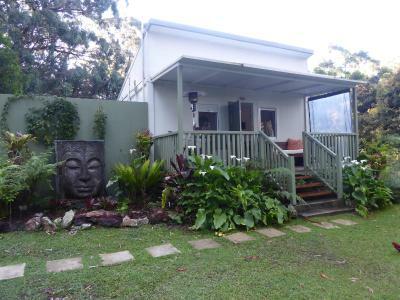 Located in Springbrook in the Queensland region, Buddha Cottage Springbrook features a terrace and mountain views. Guests have a private balcony. The country house has a flat-screen TV, a well-equipped kitchen with a microwave and a toaster, and a bathroom with a shower and free toiletries. Buddha Cottage Springbrook has a grill. 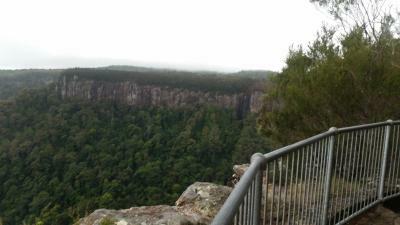 Gold Coast is 31 miles from the accommodation. 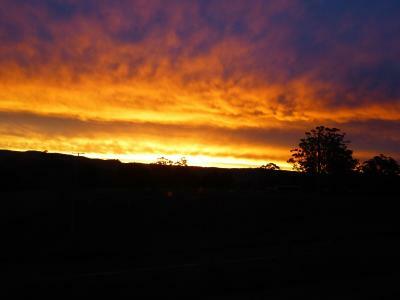 The nearest airport is Gold Coast Airport, 39 miles from the property. 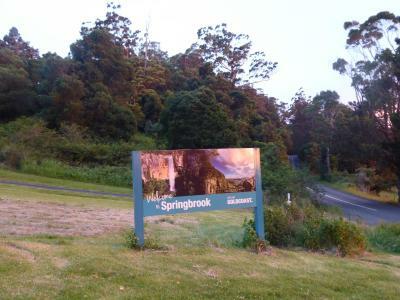 When would you like to stay at Buddha Cottage Springbrook? 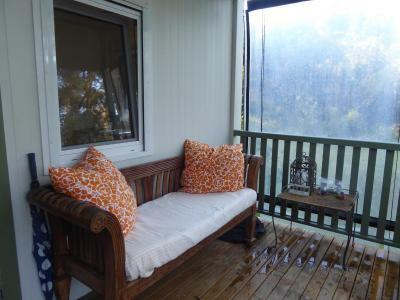 This holiday home features a balcony, barbecue and kitchenware. 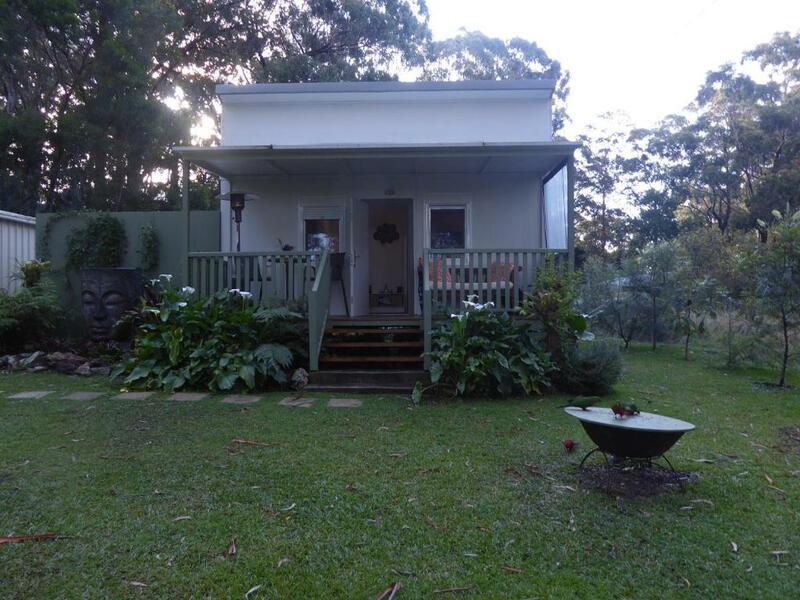 A beautiful quaint cottage situated right on the doorstep of the World Heritage listed Springbrook National Park in the Gold Coast Hinterland. 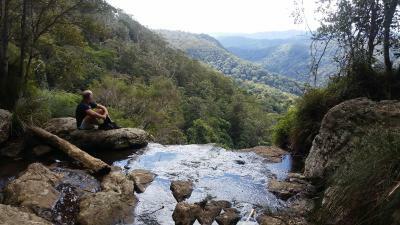 You can walk out the front door of Buddha Cottage and straight onto the walking track of the 4km Twin Falls circuit and the 17km Warrie Circuit. 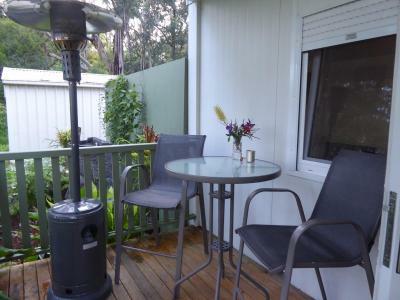 Or choose to relax on the balcony with a glass of wine and enjoy the warmth of the outdoor heater. Star gazing is fabulous in the Winter clear nights. Peaceful, tranquil and quiet your home away from home awaits. House Rules Buddha Cottage Springbrook takes special requests – add in the next step! Buddha Cottage Springbrook accepts these cards and reserves the right to temporarily hold an amount prior to arrival. It could be rated excellent but there are too many minor flaws that detract from the experience. First there is the free wifi. It took a phone call (not answered) and a text to find out the password. That was not much help because it revealed that the data allowance was exhausted. Another phone call (not answered) and a text was needed to get the owners to top up the allowance. Very unsatisfactory. There is no conventional oven (which I knew) but there is a microwave oven. Unfortunately, there no instructions on how to operate the oven. 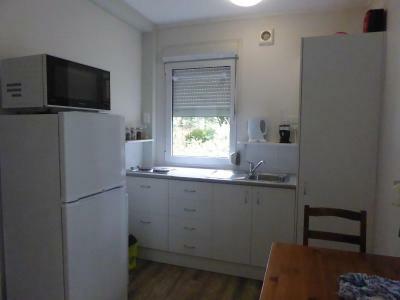 Worse still, there were no dishes provided that were suitable for cooking in a microwave oven. Given that there are no restaurants open for dinner anywhere near, how were we supposed to cook? There was a hotplate and a BBQ but the latter was ruled out because it was cold, dark and raining. In any case, frying or boiling a meat pie, or grilling it on a BBQ would not have worked very well. There was a coffee machine that uses pods, and pods (unlabelled) were provided. But there were no instructions and I was reluctant to try it in fear of breaking it. Apparently, previous guests were not shy about breaking things because of the four shutter blinds in the cottage, two didn't work at all and a third was unreliable. Obviously the owners are not up to speed on maintenance. It is very dark in the area so trips to the bathroom in the night were a bit hazardous. I did not want to put a light on and wake my wife. A nightlight should be available. In the end I left the microwave door open all night to give enough light to navigate. 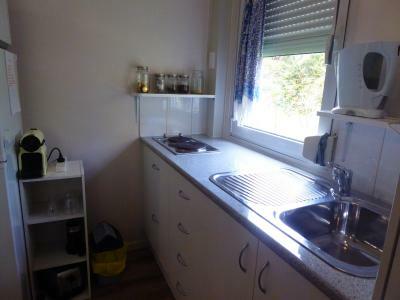 Finally, according to the booking.com website, there was supposed to be a washing machine in the kitchen. If there was one it was very well hidden because I could not find it in the kitchen or anywhere else. Maybe 'washing machine' is a fancy name for the sink! Location was excellent. 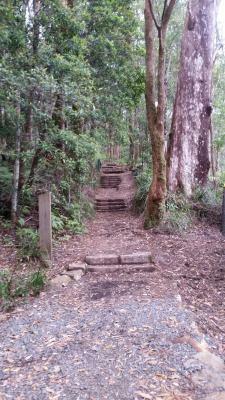 A short walk to views and walking tracks. Not close to restaurants/cafes however fully functional kitchen & BBQ is more than adequate if you BYO food. 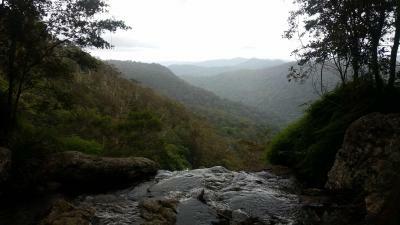 Close proximity to mountain lookouts and beautiful walking tracks. Cosy, relaxing cottage, abundant with birdlife. Good presentation. Candles. Comfortable bed. 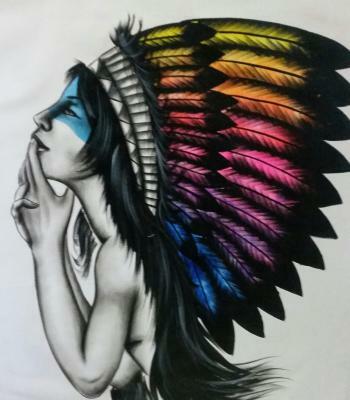 So many things to love, where to start? 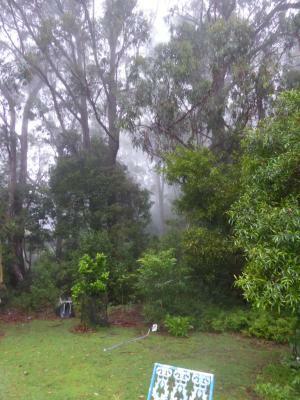 The wildlife, the birds you can watch from the kitchen window, the king parrots that come onto the verandah wanting to be fed, the clouds coming in over the street, the warmth of the house on a cold night, the coffee machine. 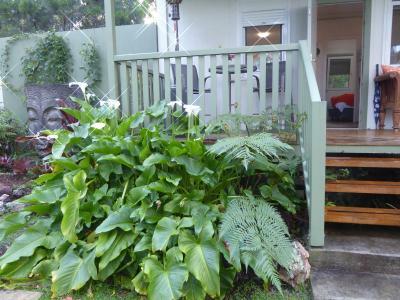 But for me personally it was the fabulous daybed on the front porch where I spent most of the three days.